I took to The Gambia at the beginning of May 2016 and was fortunate enough to spend my four days there exploring many different corners of the country. 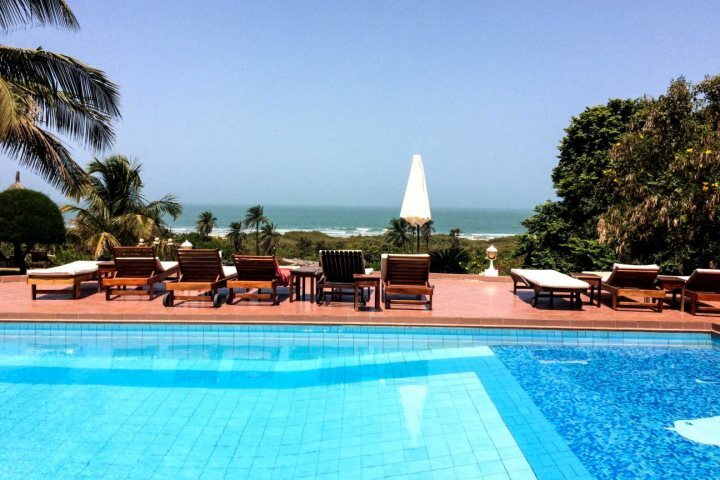 I split my time between enjoying tours to and around some of The Gambia’s most famous and popular attractions, visiting some of our leading properties, and soaking up the sunshine by the pool or on the beach. 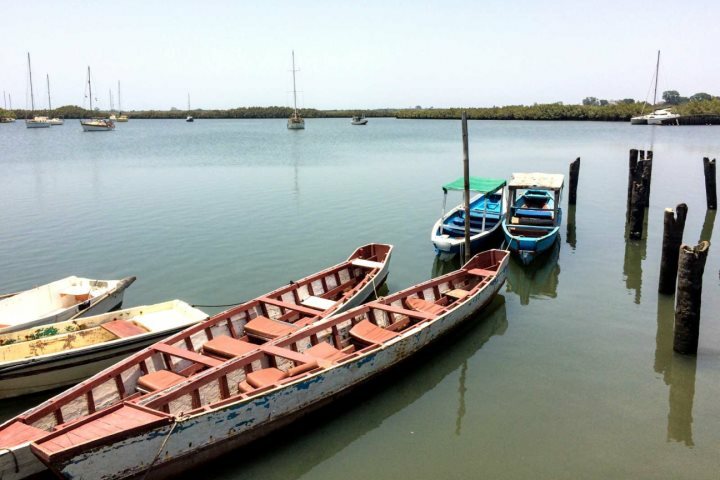 I have been fascinated by the country ever since I began working for The Gambia Experience and I was delighted to find that I felt very comfortable, safe and happy in The Gambia. 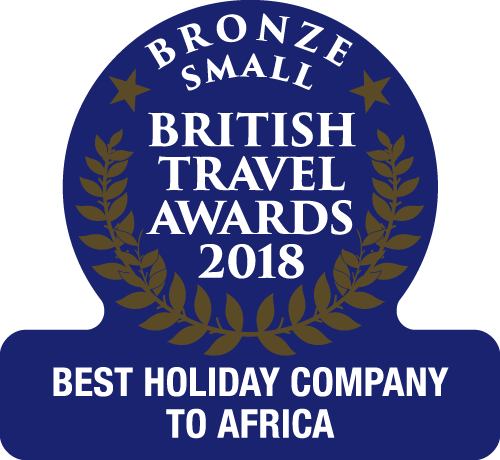 In addition to this, my trip has provided an even greater insight into all of the possibilities and rewards of a holiday to The Gambia for our customers. 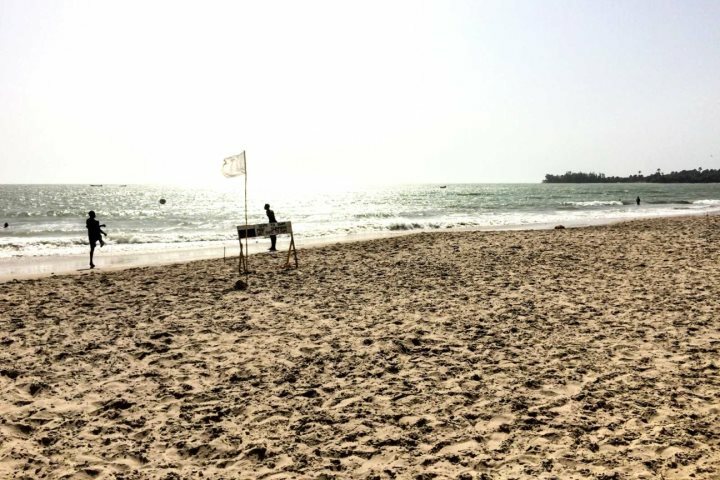 Our first full day in The Gambia was spent embarking on one of our most popular Excursions and Experiences, The 4 Tours in 1 excursion. 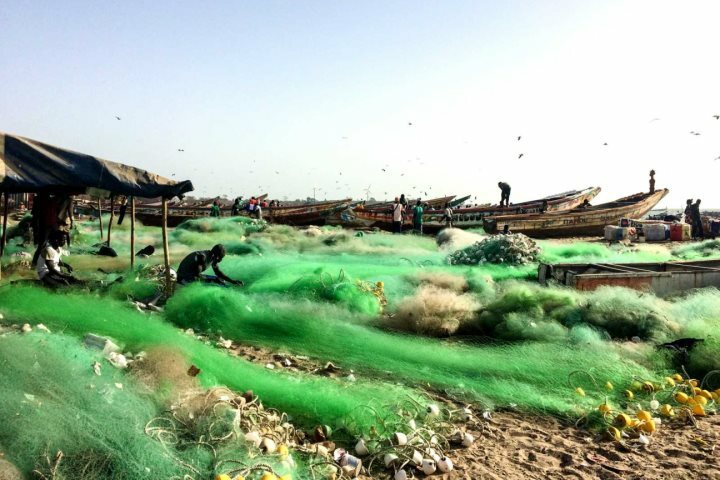 The tour provides the perfect introduction and taste of The Gambia, visiting areas of natural beauty, cultural significance and abundant wildlife. 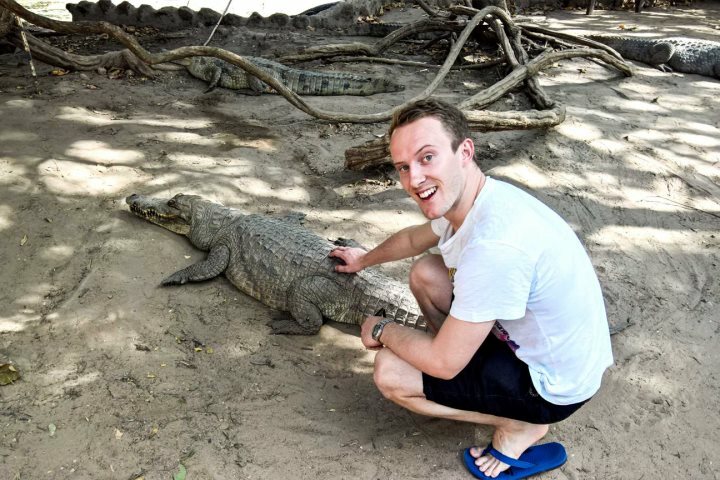 Our first stop was the Kachikally Crocodile Pond where we encountered and stroked a number of local crocs, before being driven to the hustle and bustle of Serrekunda Market for a guided walk around its hundreds of stalls and streets. Beautiful Lamin Lodge was our next stop, where we absorbed the colours and sounds of its surrounding mangroves over brunch, before a stop at Brikama Craft Market gave us the chance to pick up some authentic souvenirs. I bought an obligatory fridge magnet. Lunch was enjoyed at Rainbow Restaurant at Sanyang, as was an hour or so relaxing on Paradise Beach where we were then ushered into an arena to watch some traditional Gambian wrestling. It was good fun and very entertaining. I felt glad to be sat in a spectator’s seat rather than being wrestled by a geezer three times my size. On the drive back to our hotel we spotted wild monkeys in the Tanji Bird Reserve as well as an abundance of birdlife darting over our vehicle and into trees in the reserve. We then made our final stop at Tanji Fishing Village which was visually stunning. Hundreds of boats jostled for position on the beachfront as locals collected fish to sell to the customers spread across the sand. Day two gave us the opportunity to go and visit some of the properties we offer at The Gambia Experience. We dropped in on Ocean Bay, White Horse Residence, Leo’s Beach Hotel, Lemon Creek and Coco Ocean Resort and Spa. I was very impressed with the standard of them. Some of the properties were closed or getting ready to close for the off season, with plans and work already underway to ensure the properties are looking even better for the next holiday period. 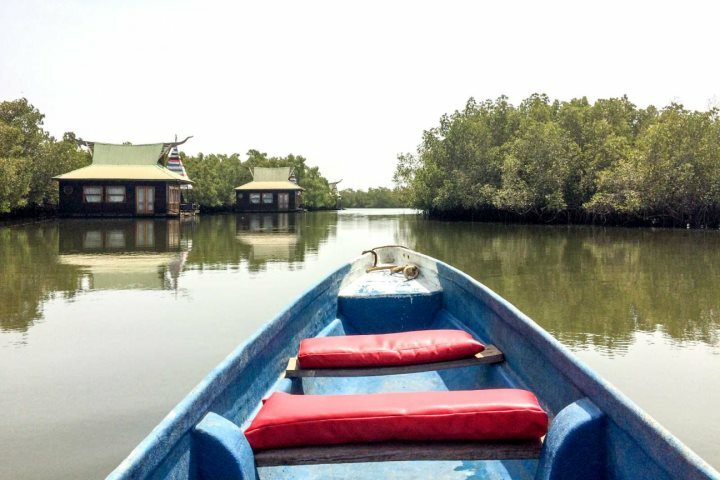 Day three of the trip was the most relaxing day we spent in The Gambia, a day which began with a drive to Mandina Lodges in the Makasutu Forest to visit their stunning floating lodges, jungle lodges and stilted lodges. It is a remarkable setting, surrounded by nothing but nature, with incredible birdlife and a baboon or two regularly spotted amid the unique complex. The highlight of our visit here was an hour-long canoe ride along the water where we spotted various kingfishers, herons and cormorants. We spent the rest of the day relaxing at The Kairaba, via a tasty pizza on ‘The Strip’ in Kololi, before heading across to Ngala Lodge in the evening for a tour of the boutique property’s incredible rooms. We were also lucky enough to enjoy dinner here at Ngala’s famous restaurant. I went for tuna ceviche to start and beef medallions for my main course. 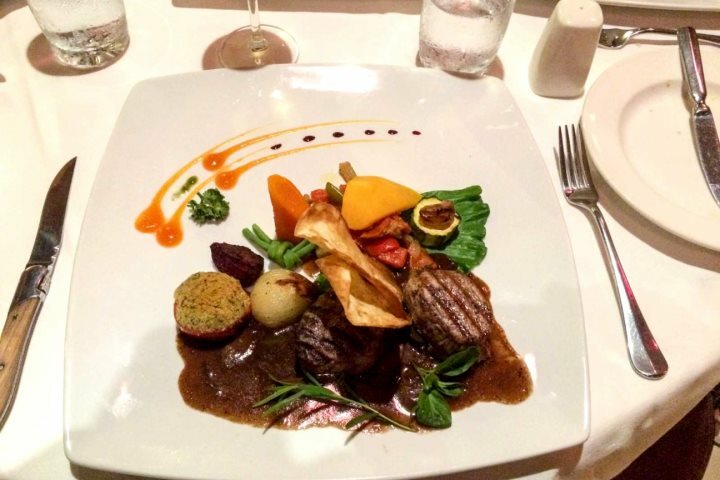 The food was delicious and confirmed my desire to one day return to stay at Ngala Lodge for a holiday of my own! Though I'd probably say that for all of our great properties! For our journey home we were lucky enough to take one of our flights with Small Planet Airlines from Banjul to Gatwick. I was very impressed with the level of service, comfort and communication, and as plane food goes, the meal we were served was very tasty. Back at Gatwick the process was smooth and quick, and we were in a taxi home within 35 minutes of touching down in the UK. My four days in The Gambia were very memorable and rewarding; I feel I have gained a much greater impression of the country, and I feel excited to continue writing about and discussing The Gambia in the future. 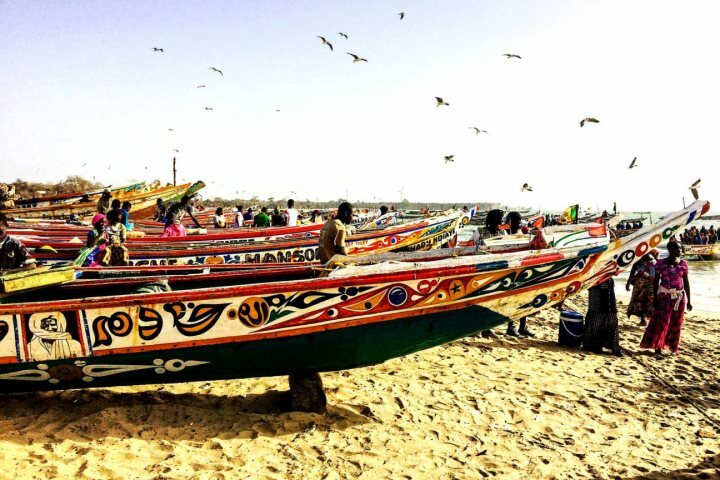 Whether you visit The Gambia to discover its diverse wildlife, laze on its beautiful beaches, interact with its friendly people or experience its unique culture; the country has a little something to offer everyone.